Pick up the action on a strange new planet with mysterious new technology. 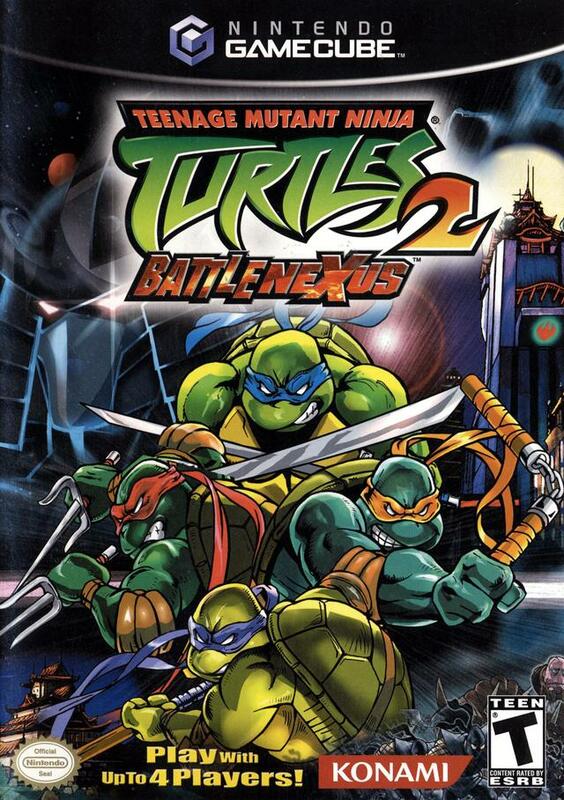 Punch, kick, and duck your way through battles against The Shredder and his evil pack of Foot Ninjas. 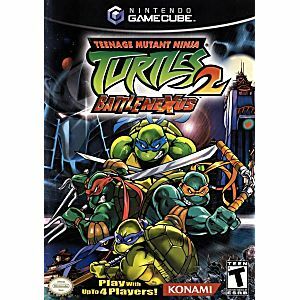 Each Turtle has distinct characteristics and abilities, and you can combine moves to perform more than 30 different types of attacks. Two tail-kickin' modes deliver green-knuckled action including Story and BattleNexus Mode! Only the best can turn chaos into control with simultaneous play for up to four players in both cooperative and head-to-head modes.